00 Rocky Branch Road 0, MONTICELLO, FL Lots and Land Property Listing | Coldwell Banker Hartung and Noblin, Inc. REDUCED TO SEll! 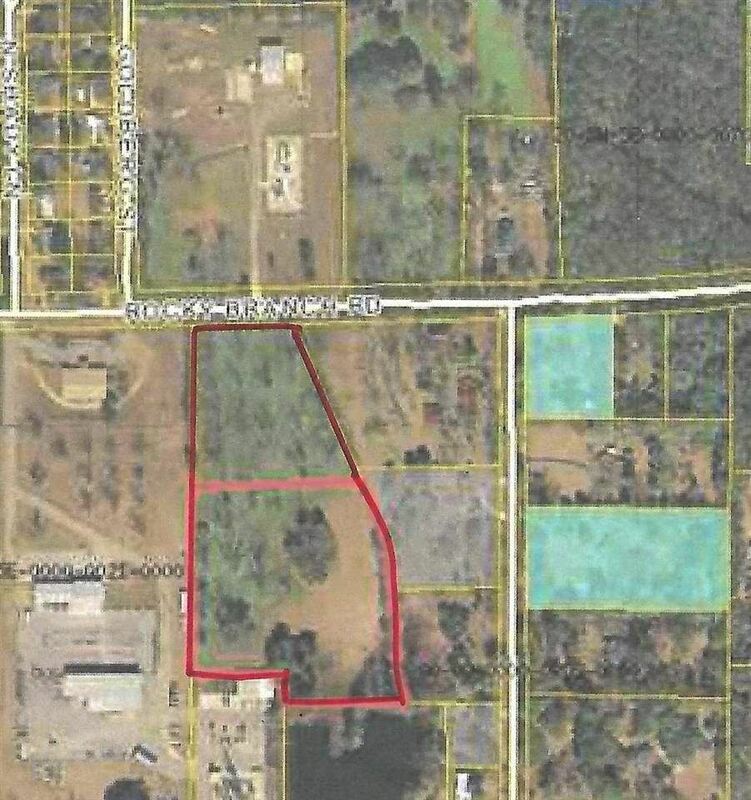 Zoned RLD (4.99 homes per acre) and has possible development potential. Projected subdivision drawing, survey drawing and wetlands aerial under associated documents. A small creek borders the eastern side of the property and a power line easement. City water and sewage available. Close to the elementary school and Jefferson County Country Club Golf Course. Both parcels for sale. is waiting for YOU!. The approximate monthly Principal & Interest payment for this property would be $356. This payment is based on a 30-year loan at a fixed rate of 4.12 % with a down payment of $8,155. Actual lender interest rates and loan programs may vary.